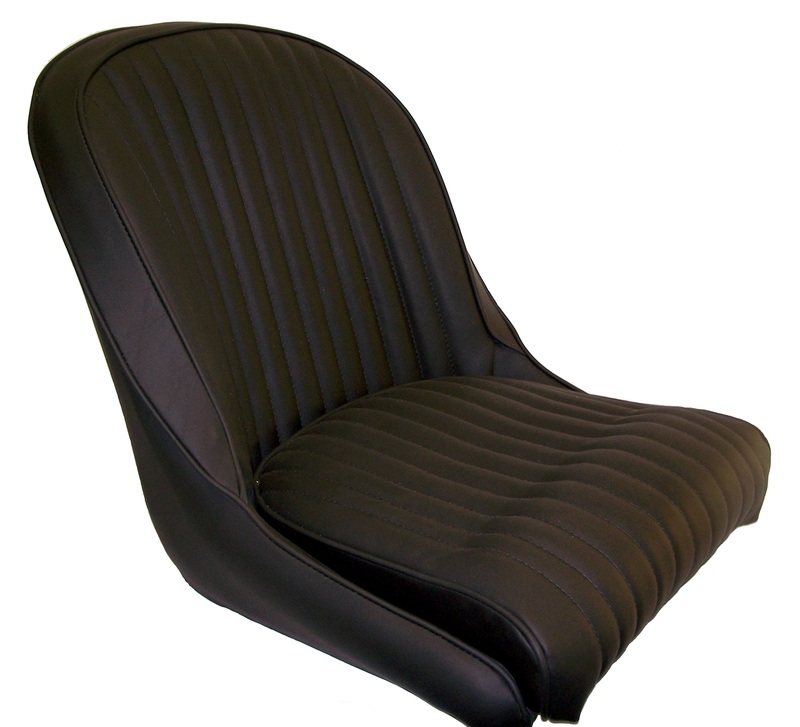 High quality items to make the interior of your replica look like an original. 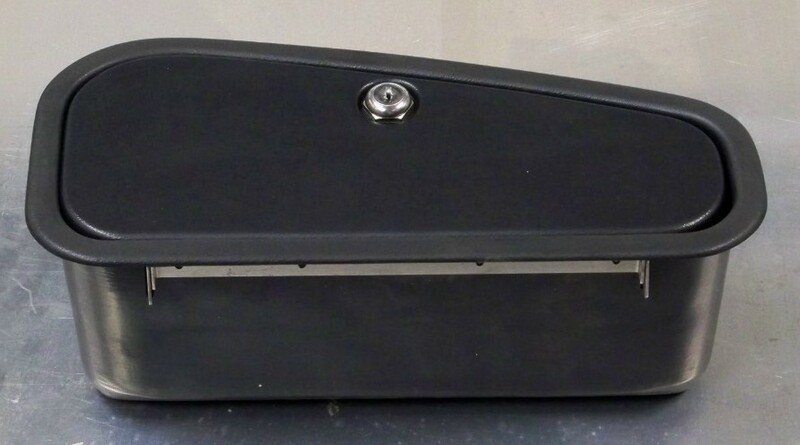 Molded black leather look glove box. All of the screws and hinges are concealed . High quality chrome key lock with stainless hinges. Keys included. 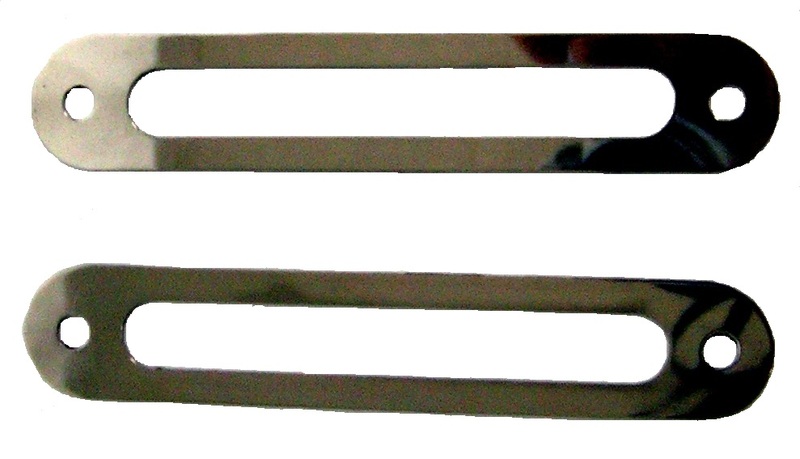 Dimensions are right side is 4 inches (102 mm) high, left side is 6.625 inches(168mm) high, 13.875 inches (352mm ) width and 5 inches (127mm) deep. Original style seat belt. Sold Each Quality nylon double stitched for extra strength SFI certified. 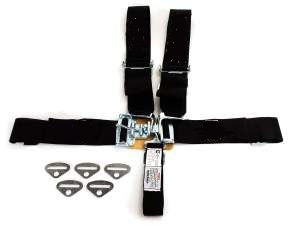 Features deluxe 3 inch lap belt with single anti submarine belt. 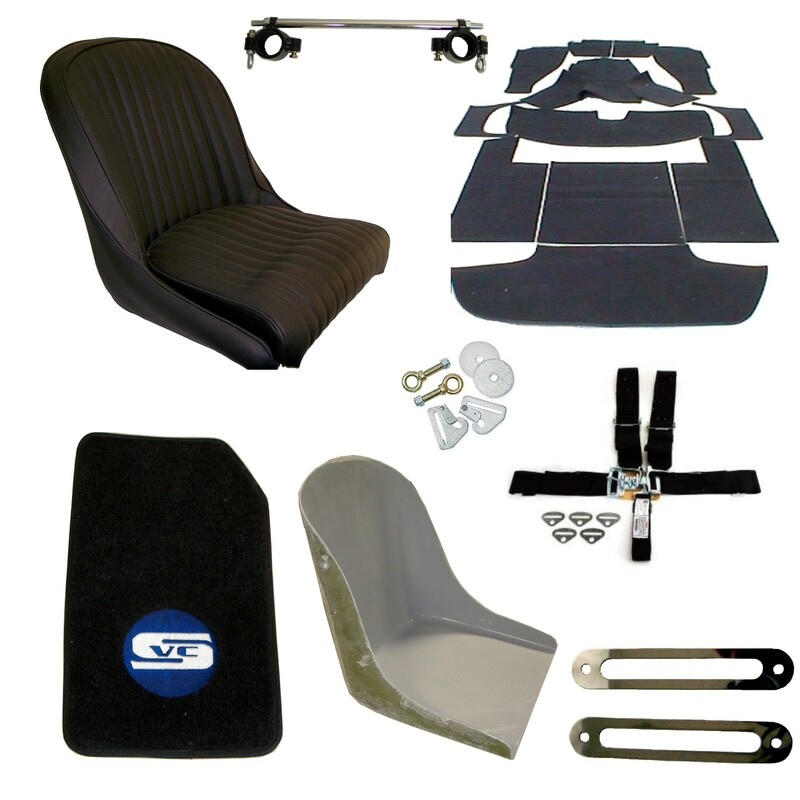 Plus now includes shoulder straps to comply with current DOT and racing regulations. .
Fiberglass bucket seat with contour design. Can be uphoustered to look like the original Cobra seat. Low profile design adjustable backwards and forwards . Bolts on bottom of seat and car floor board .These are high a quality design that firmly lock into the selected position so the seat will feel very secure ,the low profile design hardly raises the seat height.